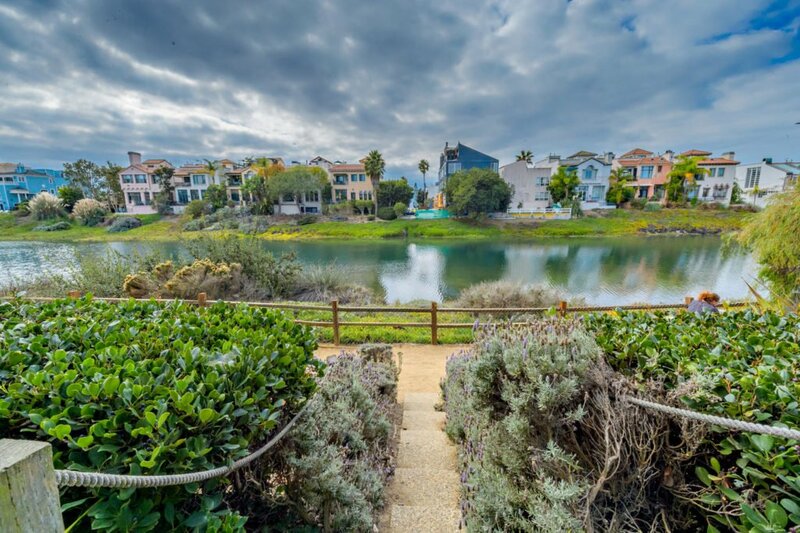 Currently the largest single-family home in the Marina Peninsula. 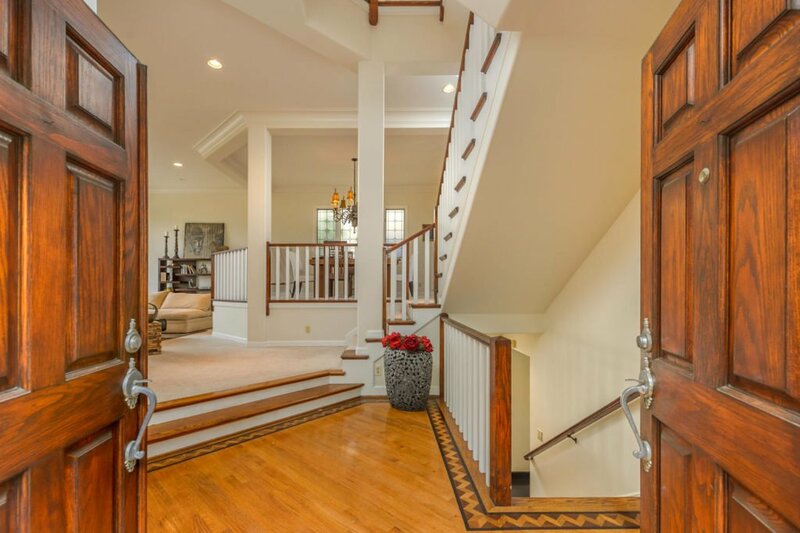 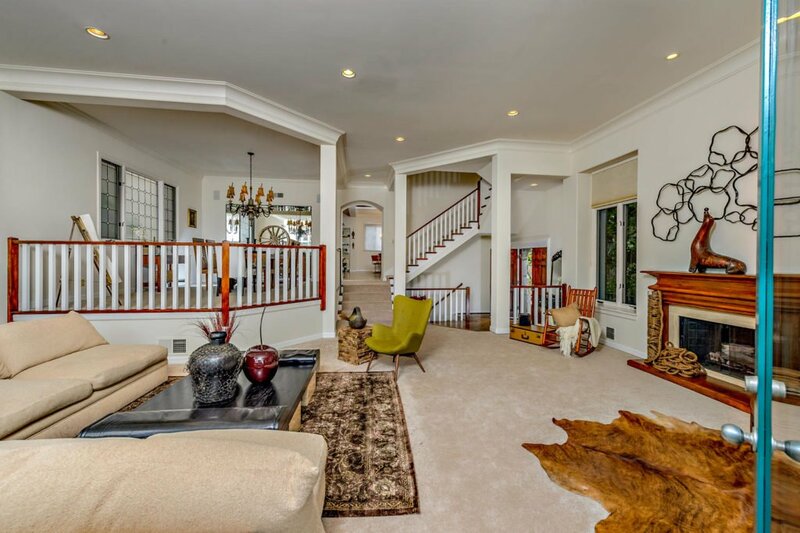 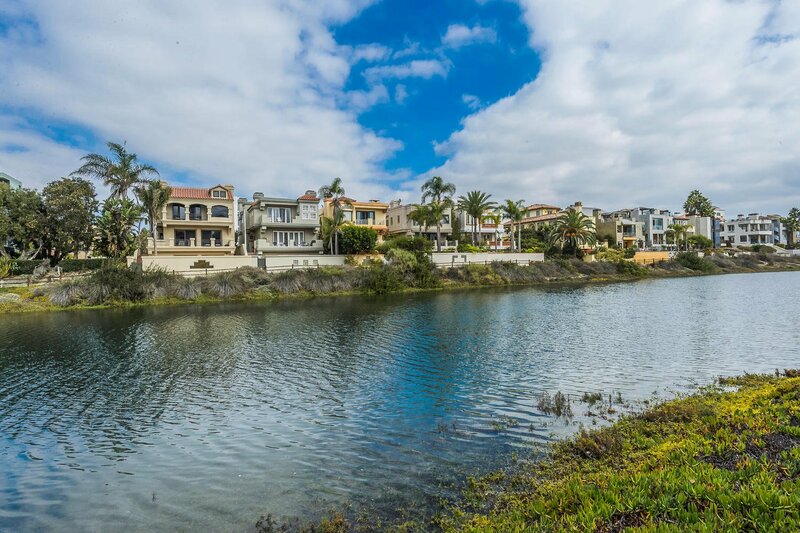 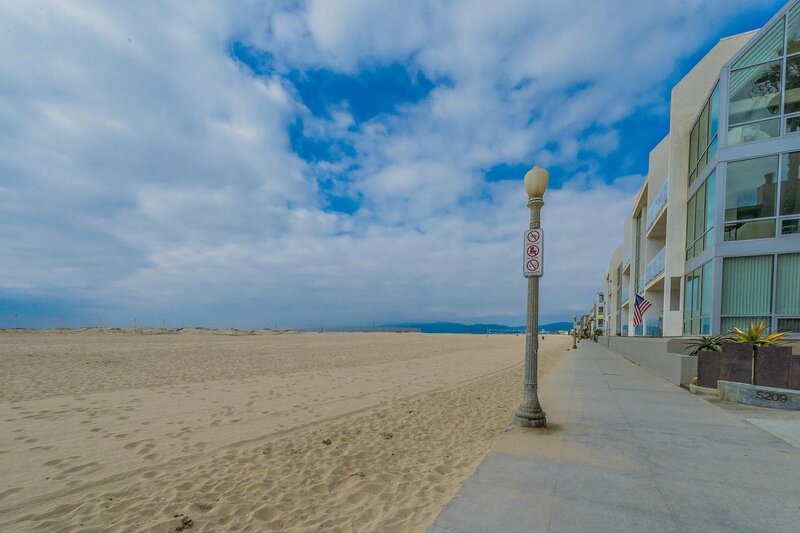 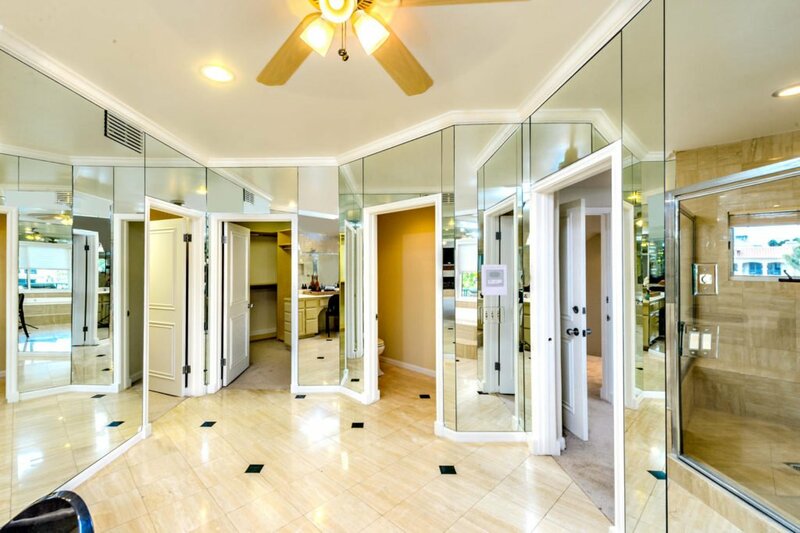 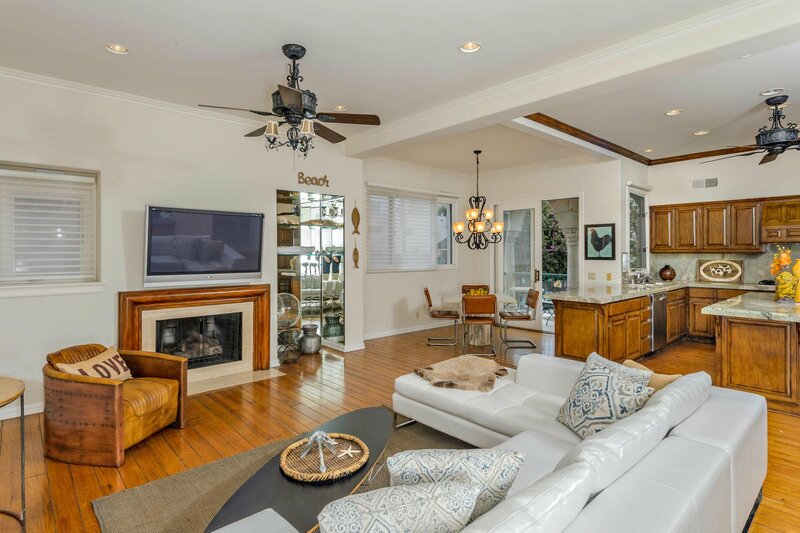 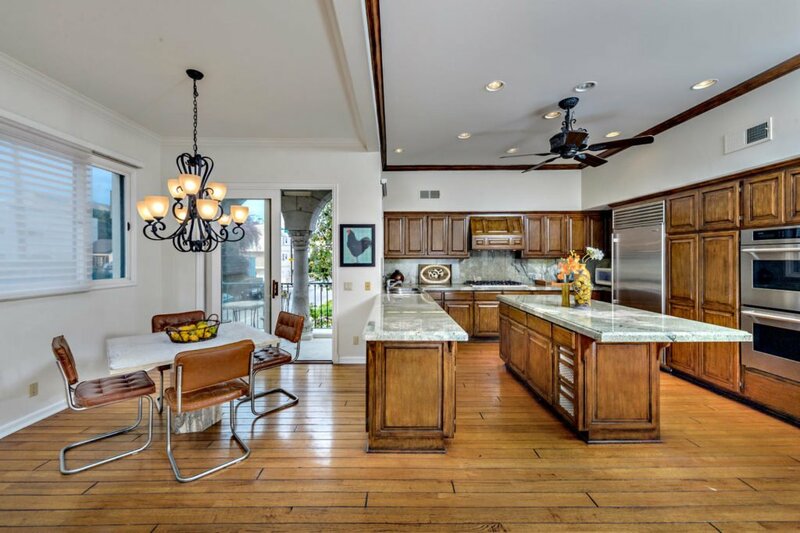 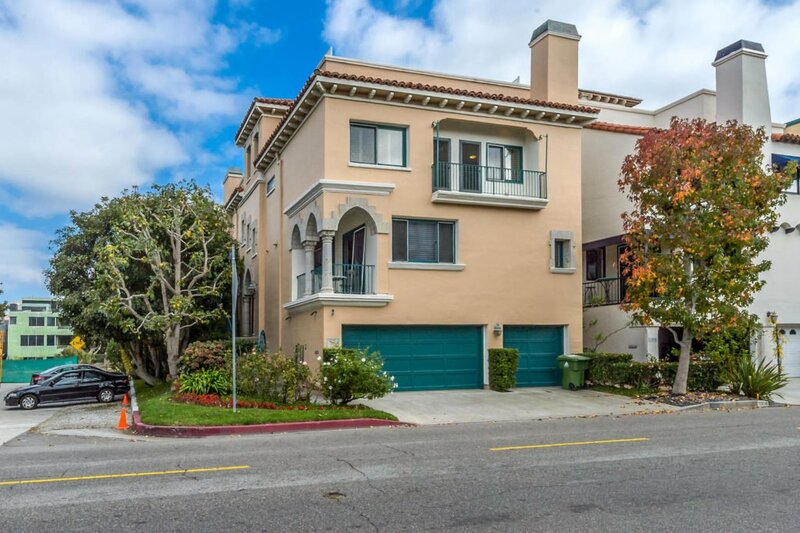 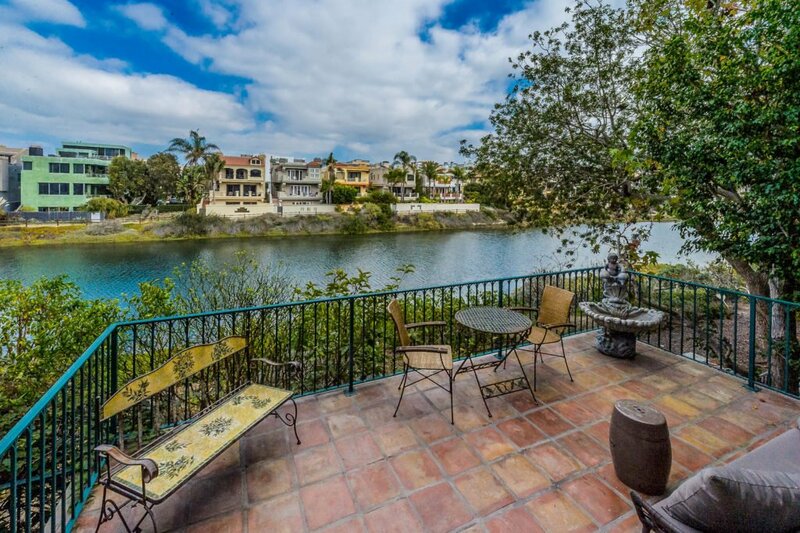 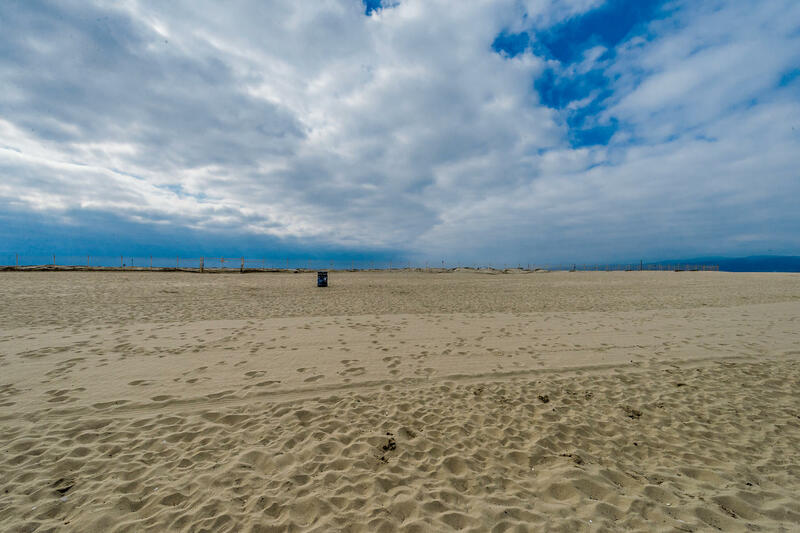 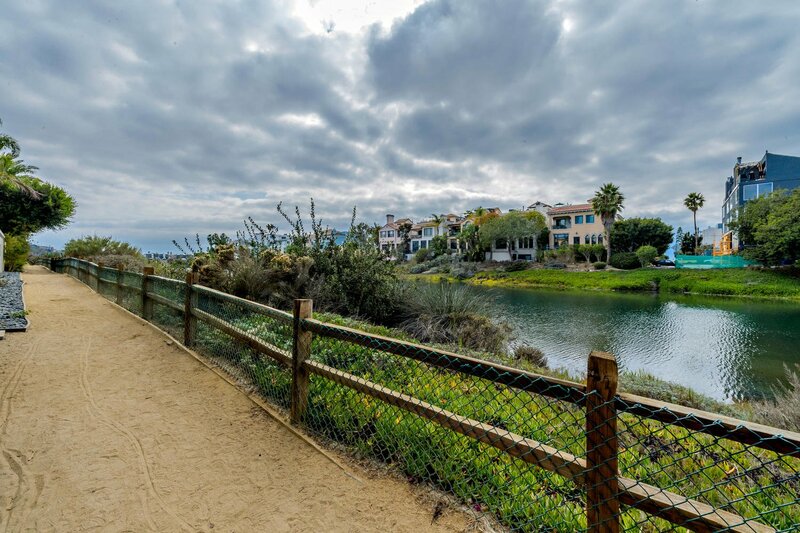 Spacious Canal-Front home, steps to virtual Private Beach, LA’s best secret. 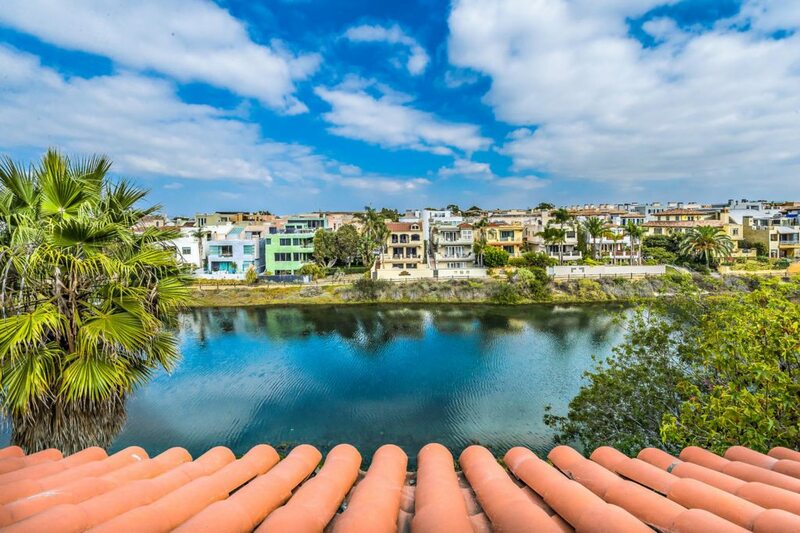 Great Lifestyle. 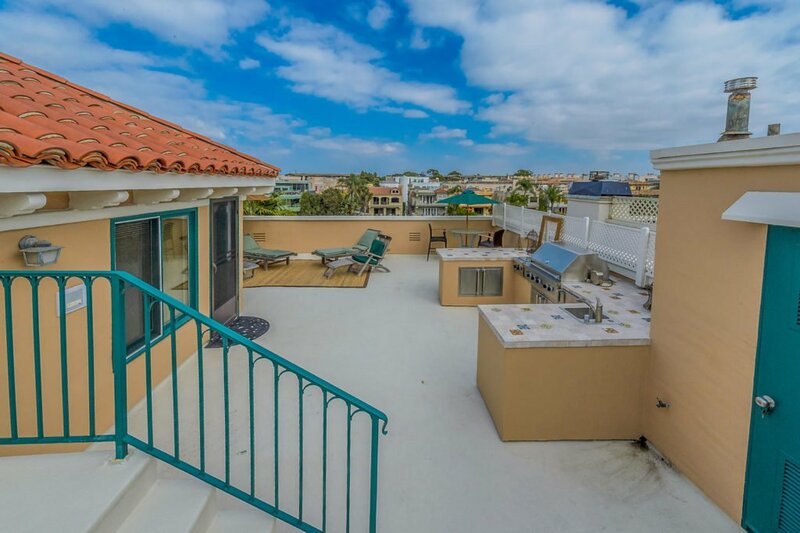 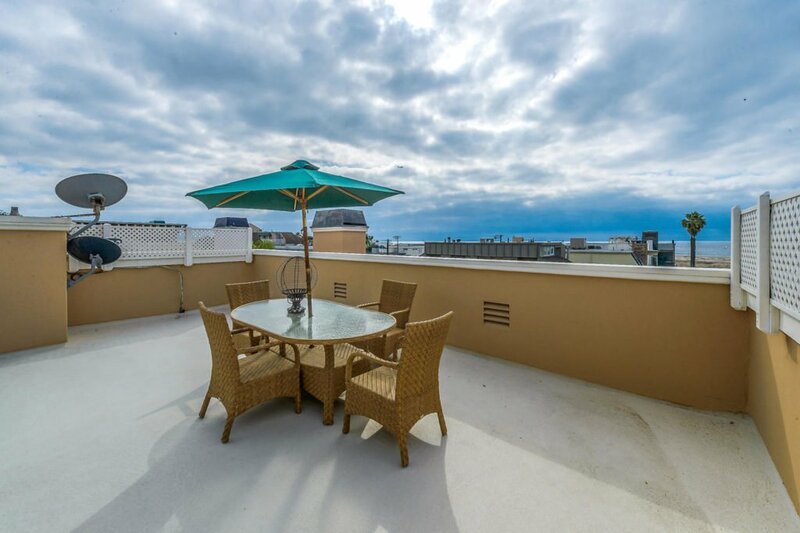 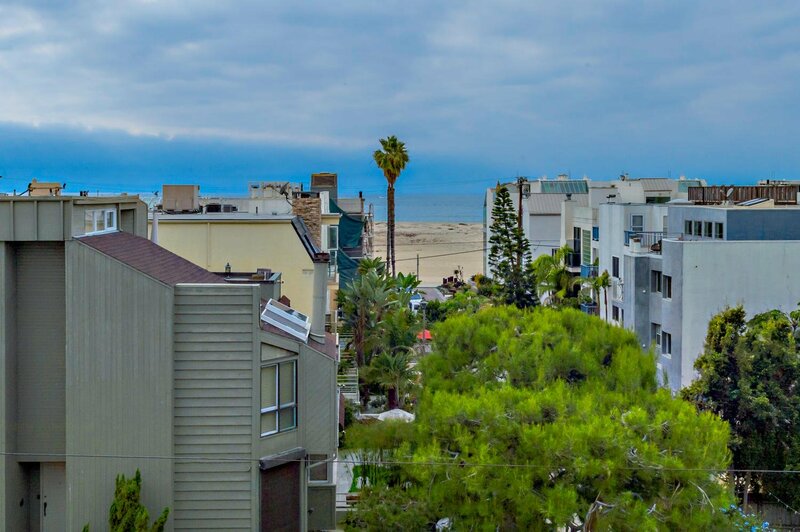 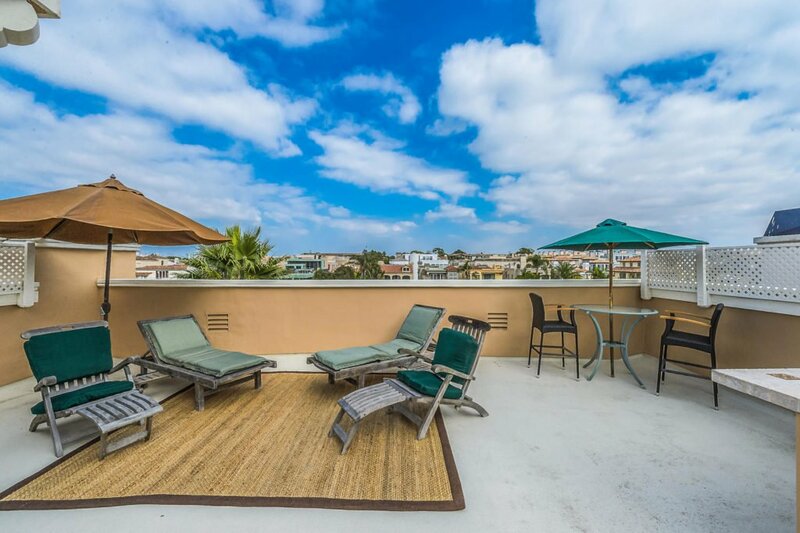 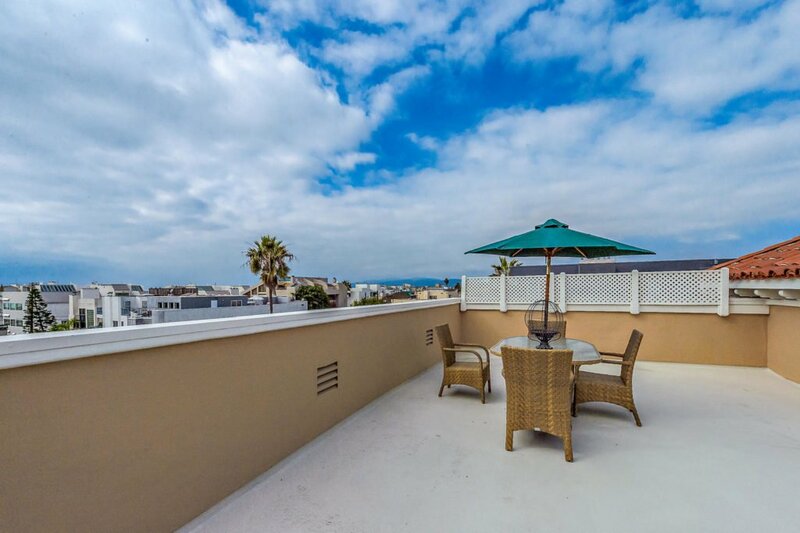 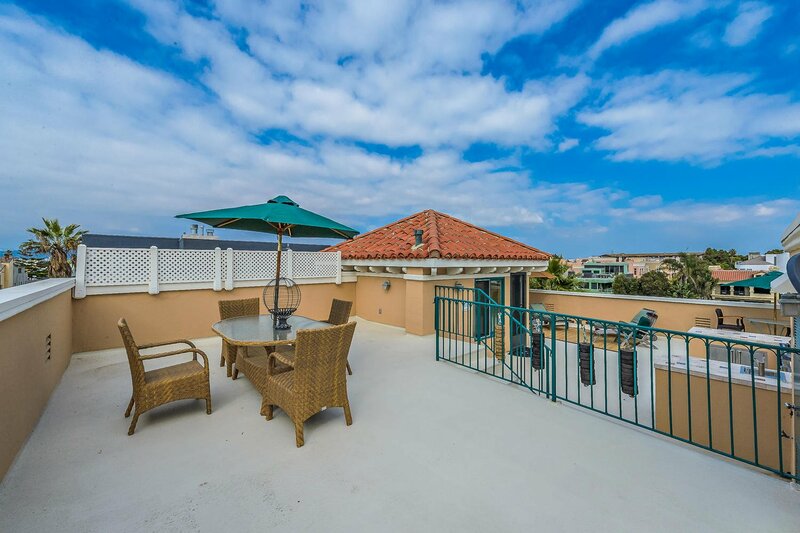 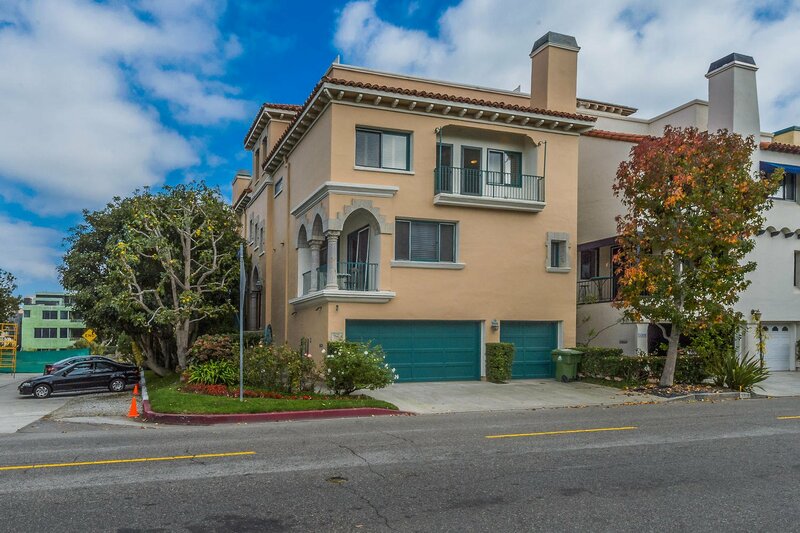 5 BR’s+5 Bths+3 Patios+Rooftop Ocean View Deck. 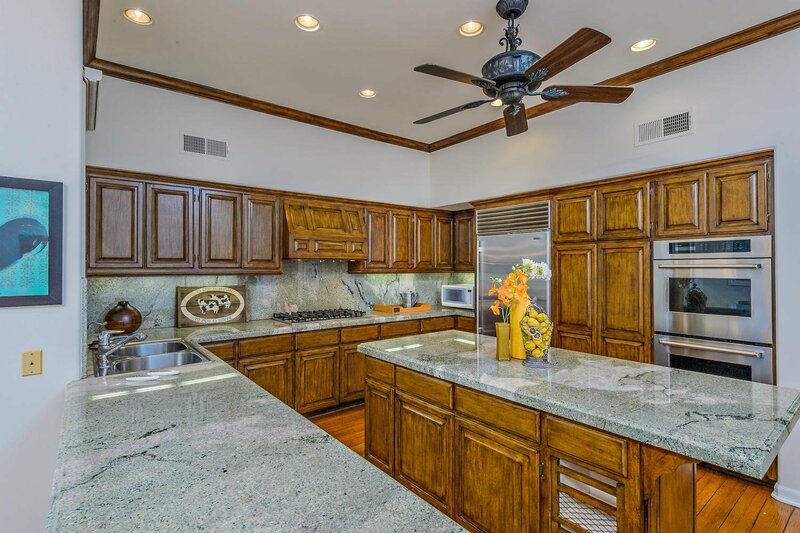 Full Outdoor Kitchen has $50k in all Viking appliances:BBQ, Fridge, Dishwasher. 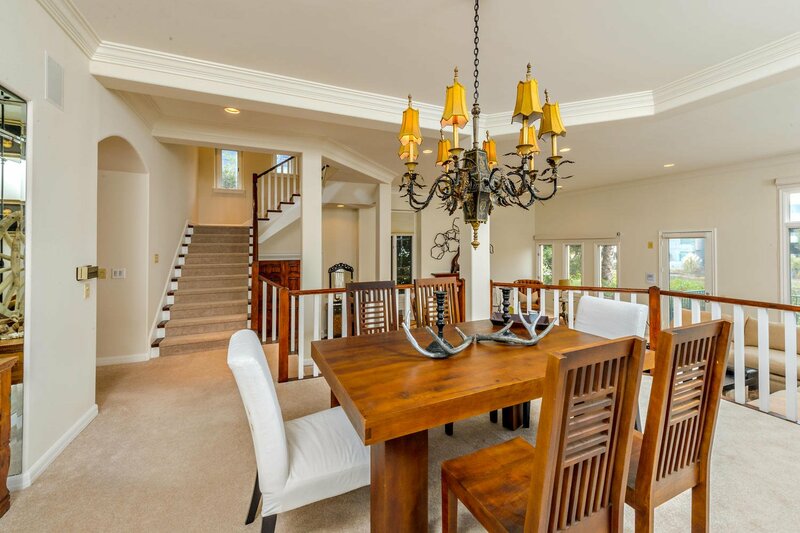 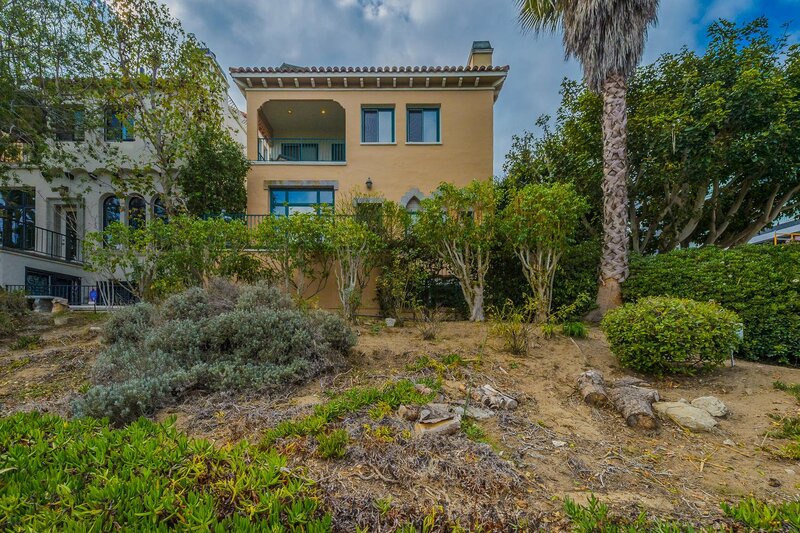 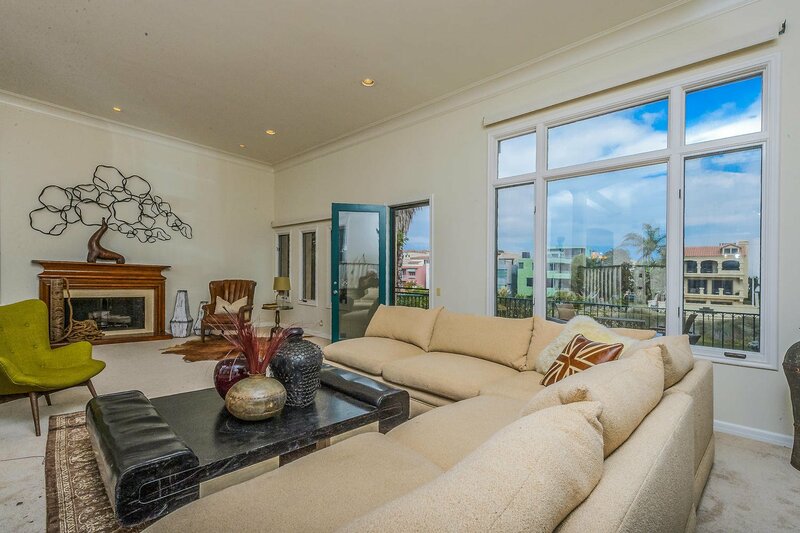 Perfect 4 Ocean View Parties.Vaulted ceilings, sunny with large picture windows to take in views, 4 Fireplaces. Kitchen & Family Room combo great 4 entertaining; perfect flow. 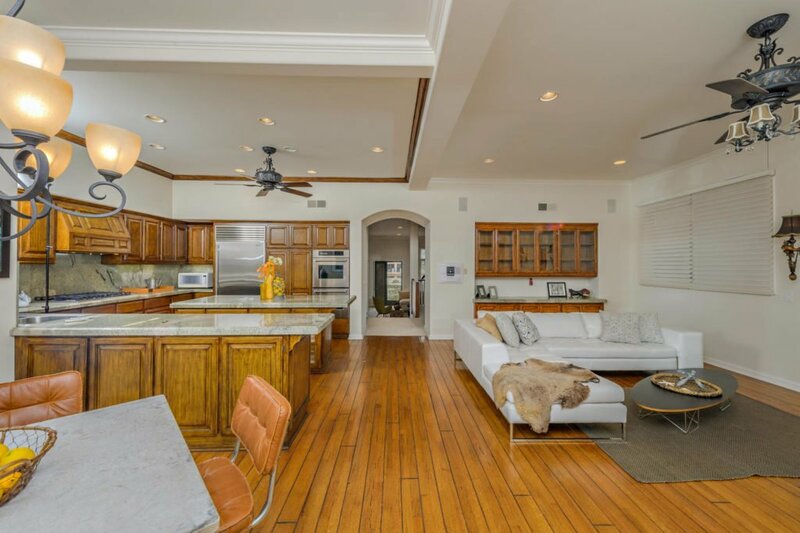 Kitchen with Sub-Zero & Thermador, family room with fireplace. 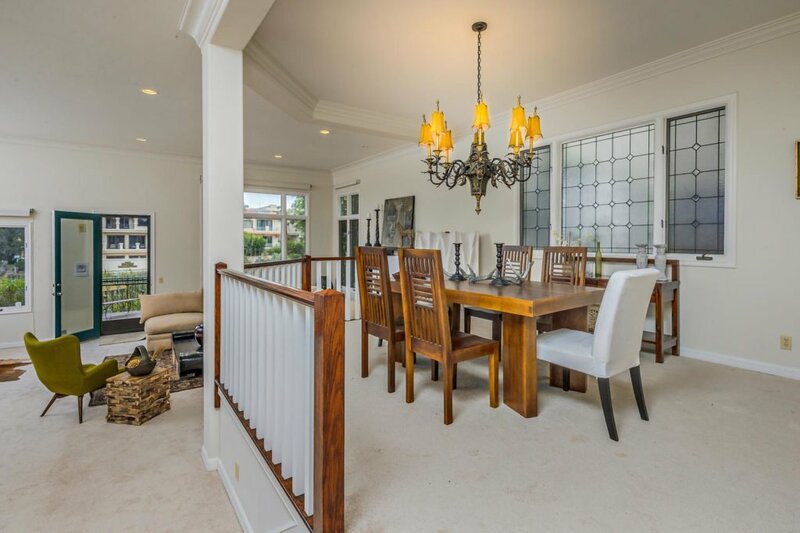 Breakfast Area with sunny ocean view patio for morning coffee. 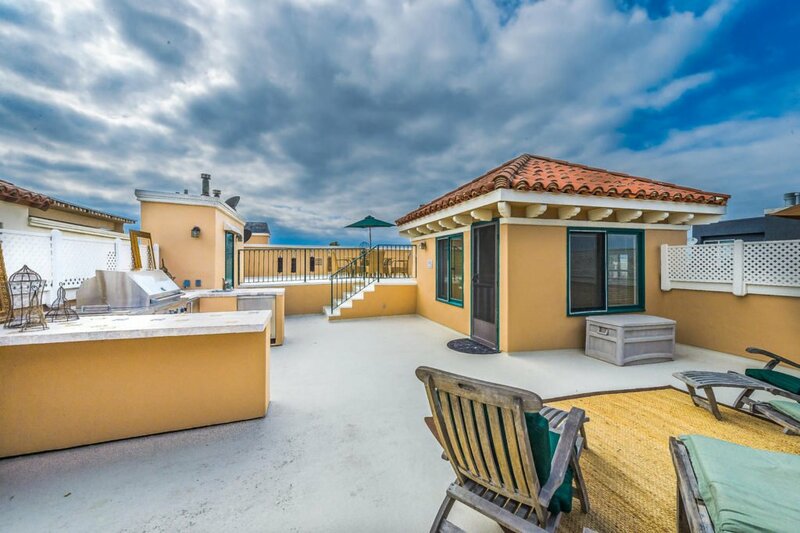 Sound system thru-out, even to Rooftop Deck. Three-car Garage plus total of 6-car parking. 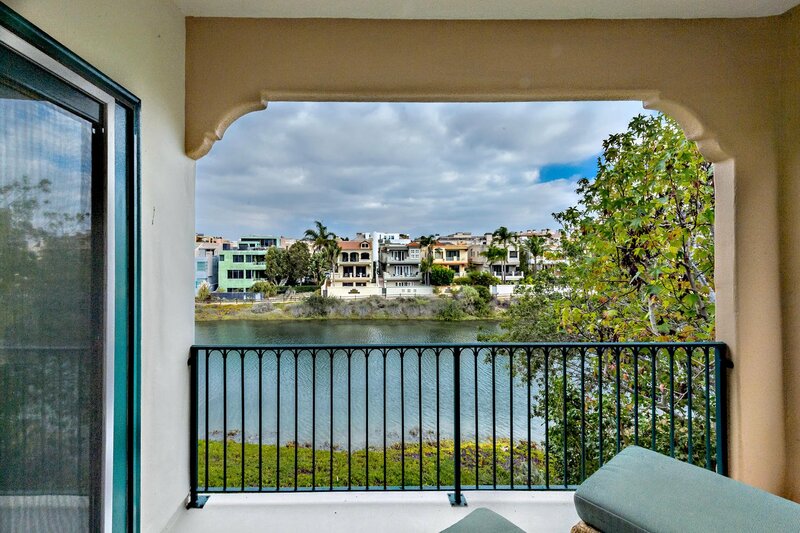 Canal Views from Living & Dining Rooms,Master Suite & Roof Deck. 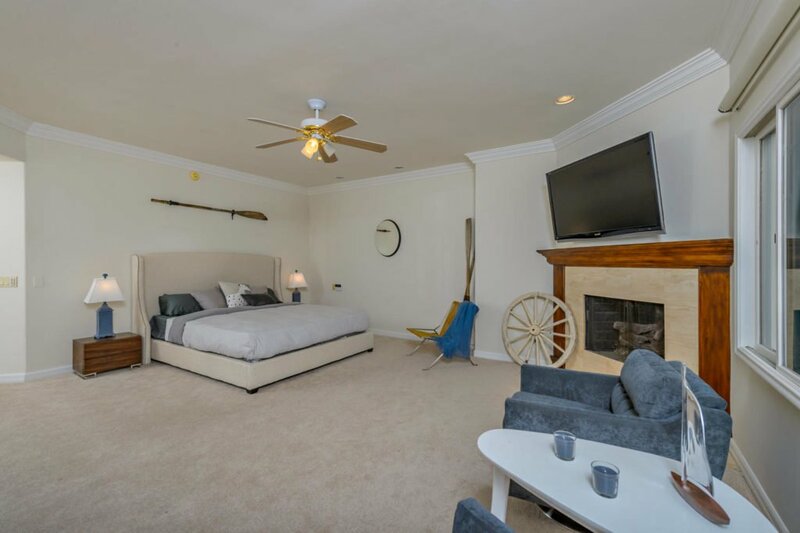 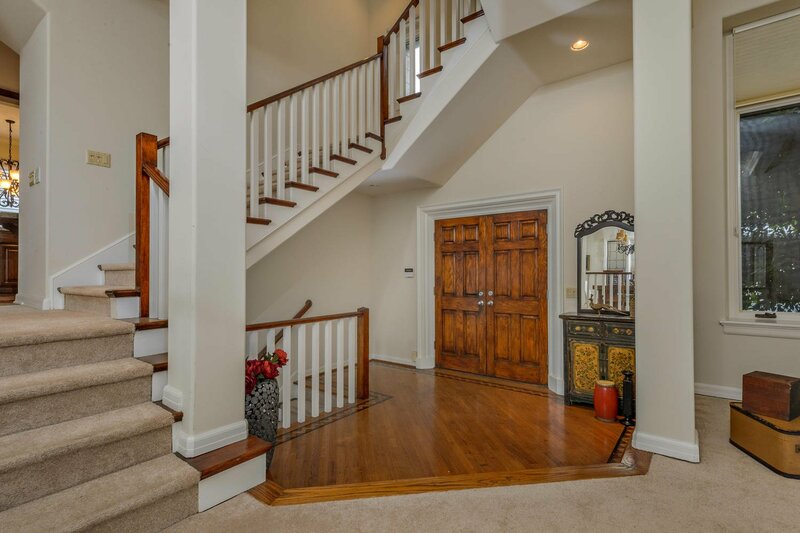 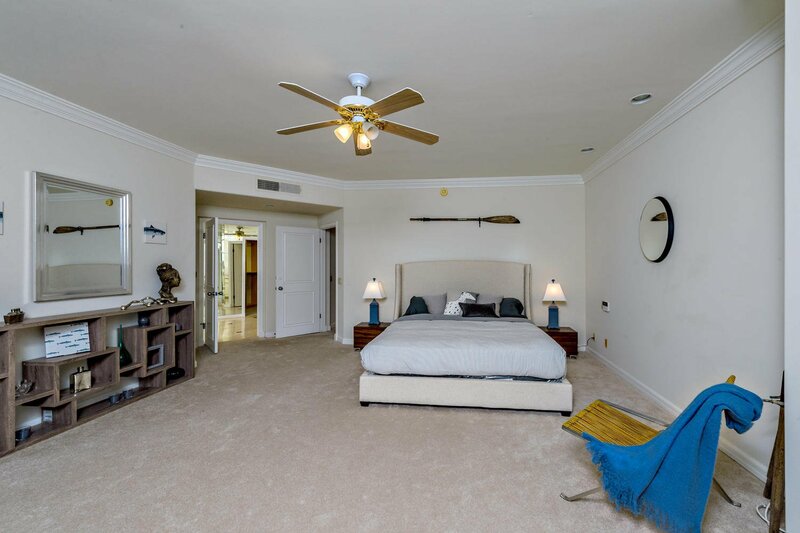 Master Suite with Fireplace and Private Patio, Master bath with Spa Tub & 2-Person Shower, His/Hers spacious Walk-in Closets. 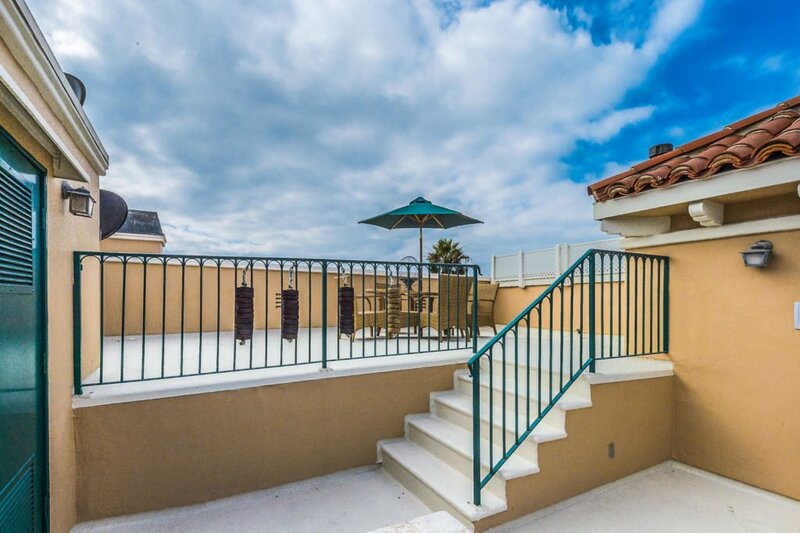 2 additional Family bedrooms share ocean-view Balcony. 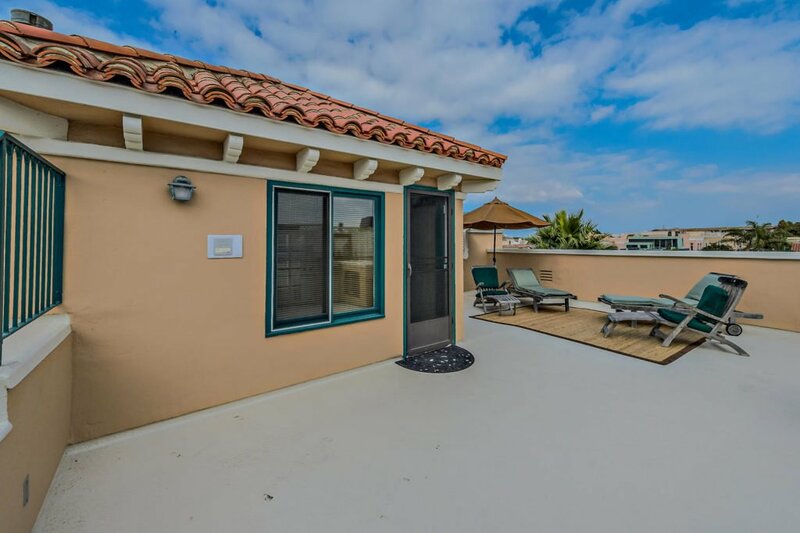 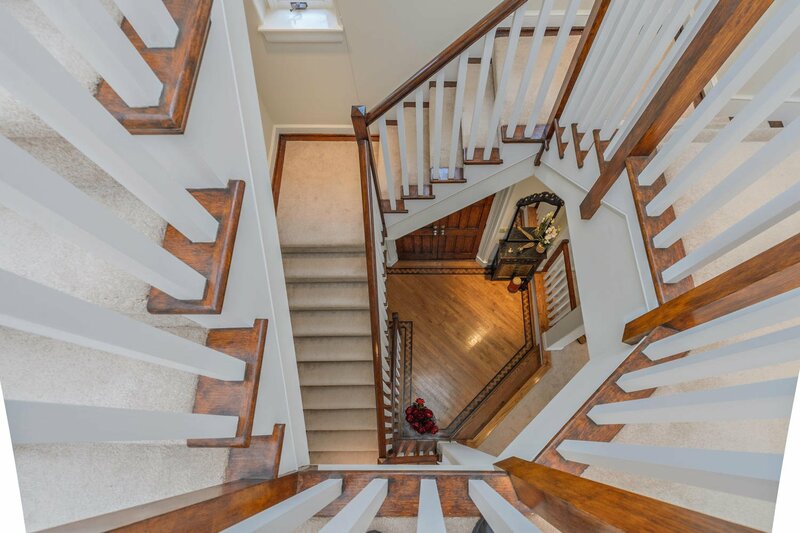 Lower level has 2-Bedroom Suite with private bath, steam shower and private patio, great for In-Laws Suite or use 1 BR as theater/gym/office/kids play room.